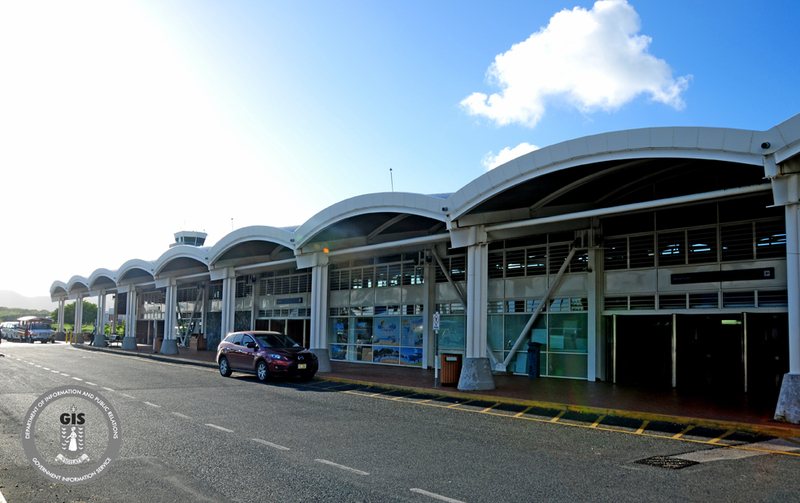 The BVI Airports Authority (BVIAA) will be conducting its biennial emergency simulation exercise at the Terrance B. Lettsome International Airport between mid-September and October 2015. Acting Managing Director of the BVI Airports Authority, Diana Maduro said the simulation exercise will be conducted in accordance with the requirements of Overseas Territories Aviation Regulations (OTAR) 139. Ms. Maduro added that OTAR relates to the certification of the Aerodrome, in this case the Terrence B. Lettsome International Airport. Additionally, it is a requirement that has to be satisfied every two (2) years as part of the certification process. Mrs. Maduro added that residents may notice an increase in activity of emergency services around the airport and are asked to exercise caution and remain clear of the exercise. The BVI Airports Authority aims to develop and maintain world class airports which provide safe and efficient gateways to the Virgin Islands and the world.